Gangnam has one of the finest eat out places in Seoul, Korea. You can simply download "mango plate" app on your phone and start experience great food when you are in Korea. When you click above picture, it will direct you to mango plate website. Also, our flat has great options to choose including spicy food, Korean, Chinese, and Japanese food without having to go far. 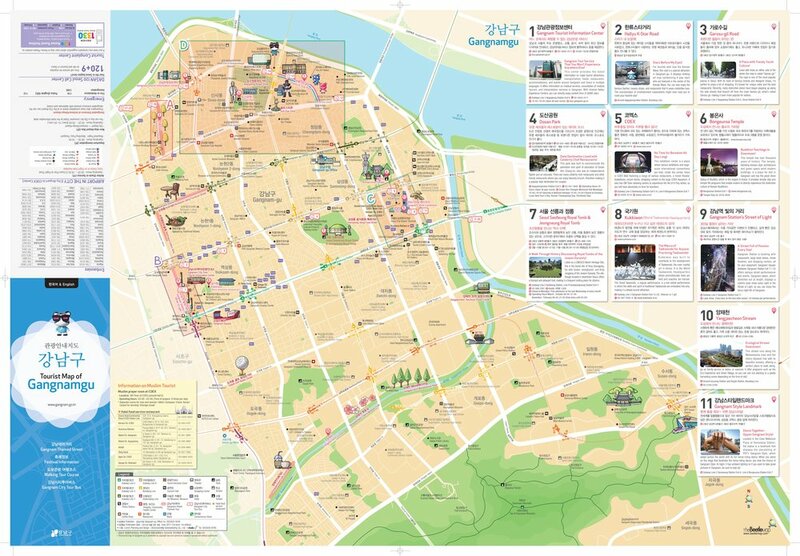 Gangnam is known as the richest district in Korea and holds many department stores, underground shopping centers, and malls. This is where you would find the Louis Vuitton, Chanel, Versace and any other top designer brand stores. 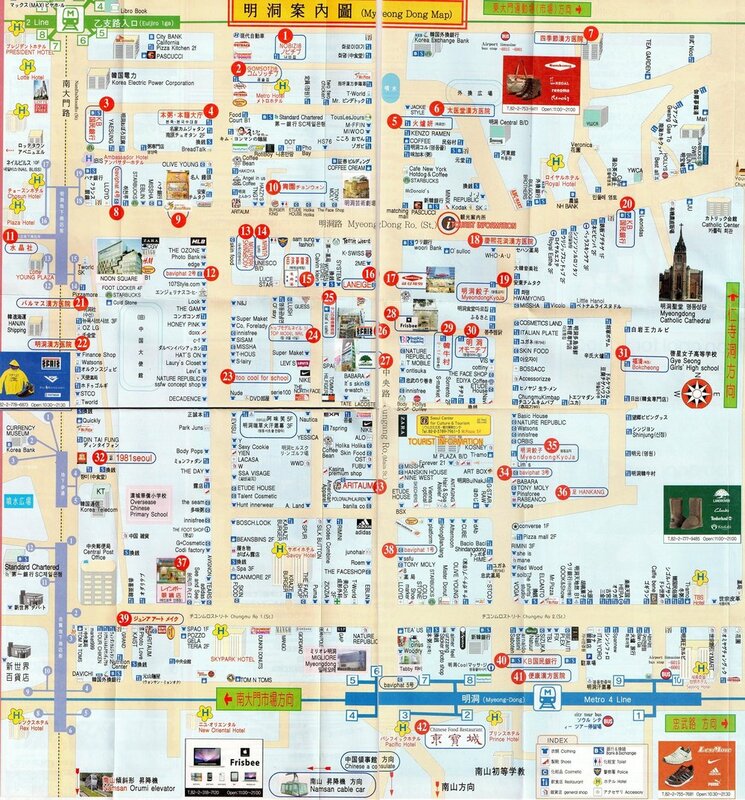 Apgujeong and Cheongdam are the top shopping neighborhoods and there was even a television show called Cheongdam Alice, about a poor girl wanting to get in with the wealthy elites of the area, spending time shopping and doing little else. When you click above picture, it will direct you to blog post which will help you fill up your to do list. Seoul‘s club life is seriously no joke, and in Gangnam, you can find yourself partying until the sun comes up. The clubs are pretty spaced out, so you won’t find yourself club hopping too often like you would in the Hongdae area. Taxi fares are considerably low through in Korea, so it’s possible. Most of the clubs in this area play EDM or Hip Hop music and have separate rooms for different genres. What’s more, the clubs are huge. For example, Club Syndrome has an indoor pool, a giant Iron Man statue and can fit up to 3,000 people.